Las Vegas resident Silas Anorve, 14, died at the scene between Jones and Decatur boulevards, the Nevada Highway Patrol said. 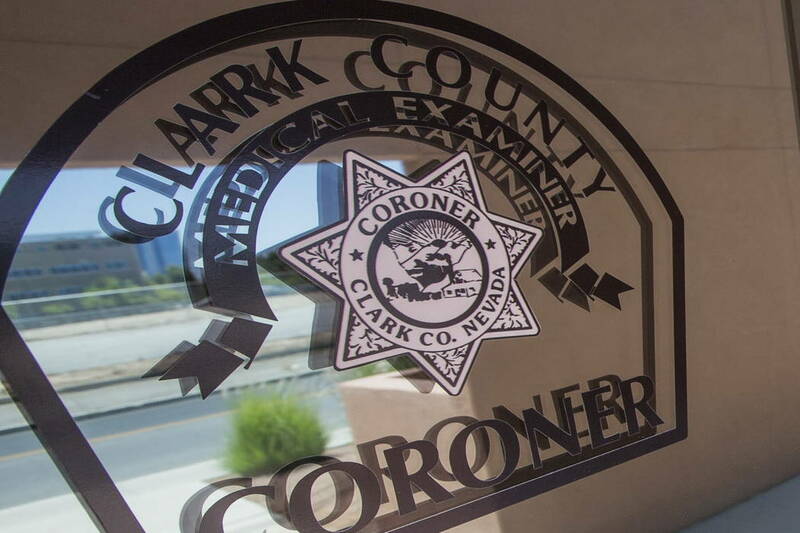 The Clark County coroner’s office has identified the teenager killed Monday night when he was hit by a vehicle on U.S. Highway 95. Anorve was with family going north on the freeway when he exited the car into the travel lanes, the Highway Patrol said. He was struck by a vehicle, which did not stop, an agency spokesman said.